Nelson’s Great Taste Trail is part of the National Cycle Trail Network, and will eventually cover a distance of 162 – 175 kilometres around the Nelson region offering easy, family friendly touring through a wide variety of landscapes. 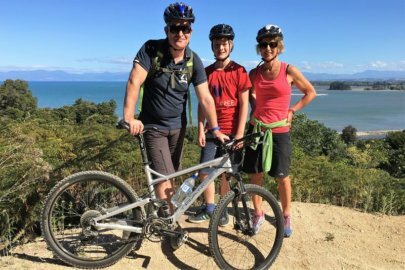 The first section of the trail is now completed and runs largely off road between the Village of Wakefield and Kaiteriteri near the Abel Tasman National Park. 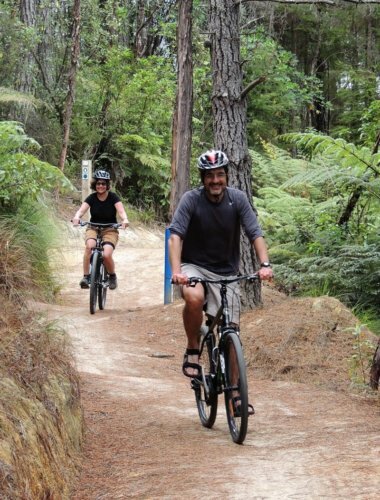 This delightful ride on a well formed trail begins in Wakefield, set near the foothills of the Waimea plains, and travels through a classic heritage landscape dotted with vineyards, apple orchards and market gardens, before reaching the Tasman Bay coastline near Richmond. 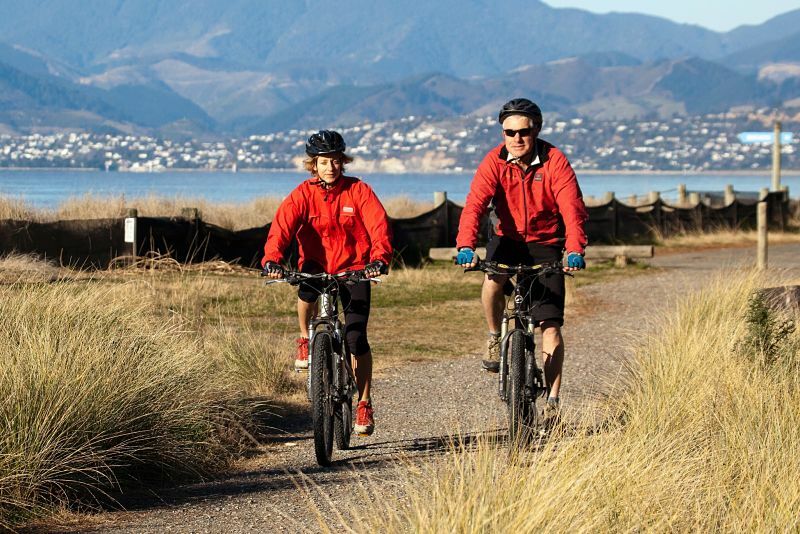 It then follows the coastline around the Waimea Estuary to Rabbit Island, a council reserve, with recreation areas and pine forest, to the old Mapua wharf, a small boutique area of interesting shops, cafes and a brewery. 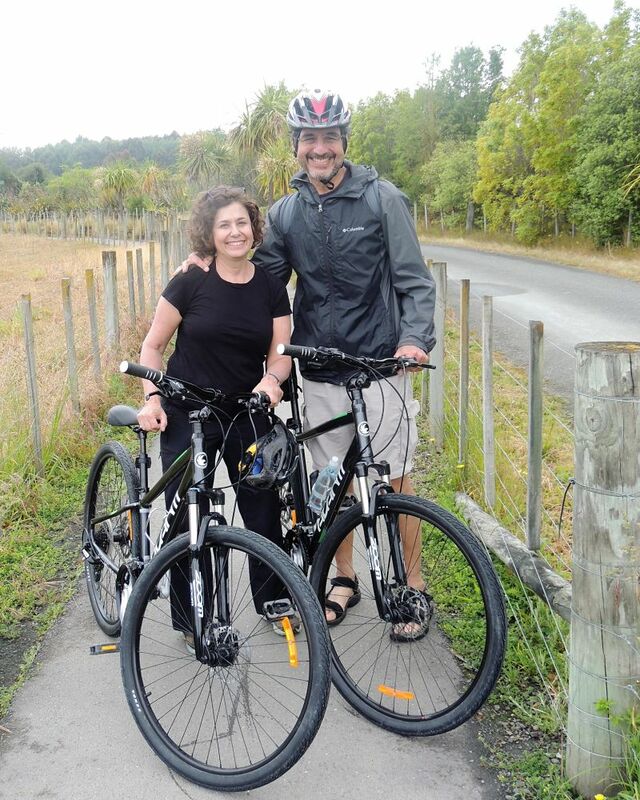 The final leg across to the wharf and Mapua village from the island is across the estuary by special bike ferry. 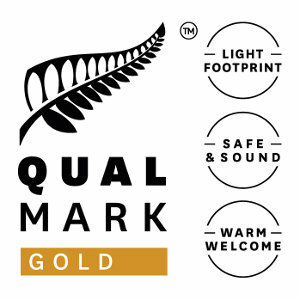 Clients can stop for a swim on the expansive Rabbit Island beach. 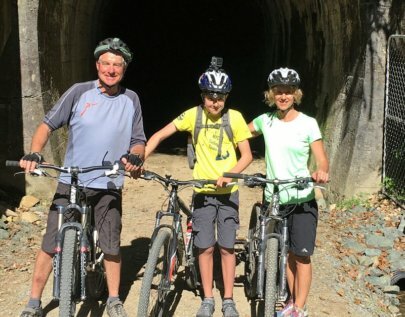 The Great Taste Trail has some special tasting experiences, including wineries, craft breweries, little cafes, fresh seafood, fruit and pick-your-own berries during the summer months. 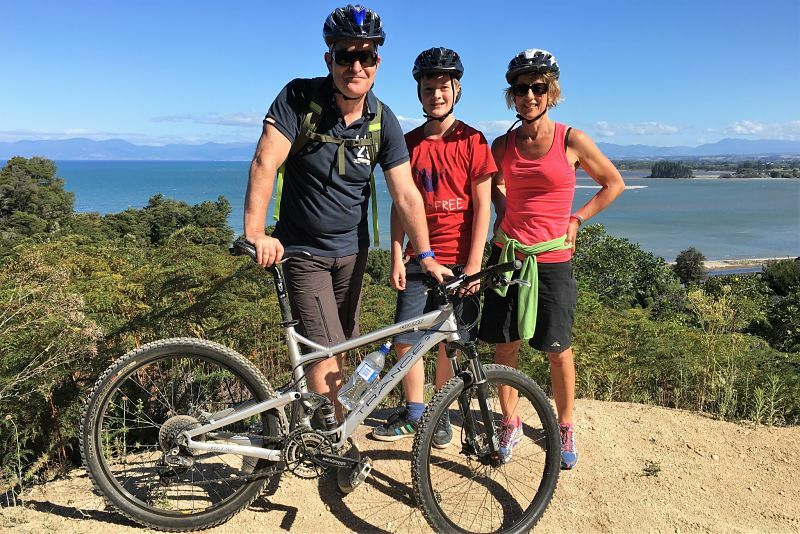 Simply Wild Journeys have been offering guided mountain biking and cycling trips in Nelson since 2006, and the trail is a natural addition to our trips. We offer a range of options for clients who wish to enjoy the easy riding on the trail. As part of a day exploring the Nelson areas attractions like WOW, art, breweries and vineyards, we can provide a 2 hour guided cycle on part of the trail we consider most suitable for you. 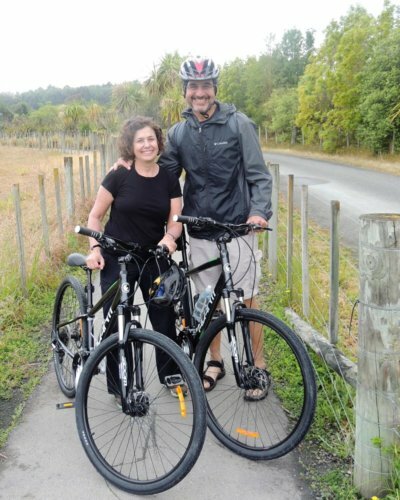 (usually from Richmond, around the estuary to Rabbit Island, along the coastline to the village of Mapua, where we cross the estuary on the dedicated bike ferry). 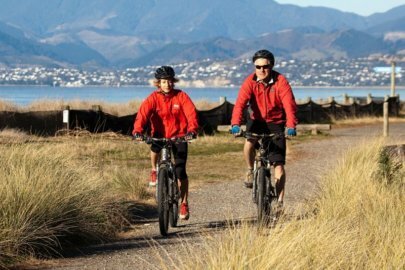 You can cycle all day if you wish, or ideally cycle from Wakefield to Mapua on one day, and Mapua to Kaiteriteri the second day. 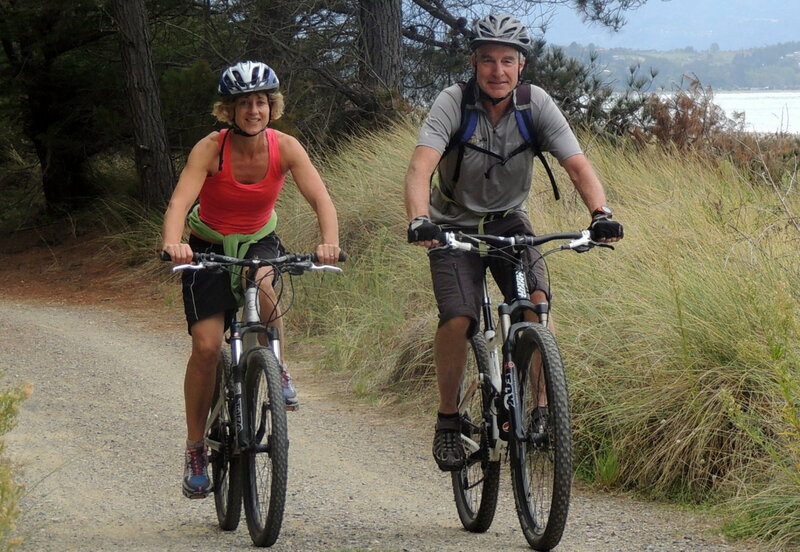 We can provide both special trail style bikes (more upright and comfortable), or traditional mountain bikes. 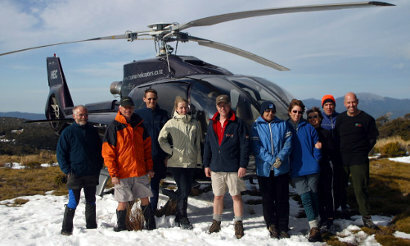 Fully guided (You will have a friendly & experienced guide all the way. 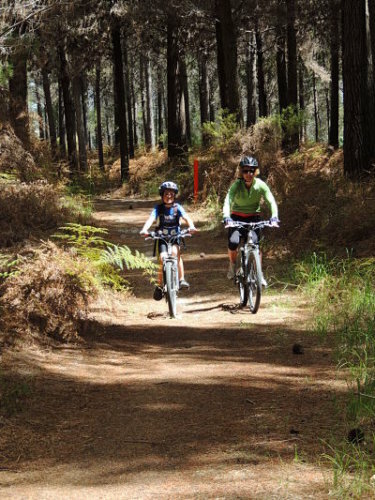 We supply transport to and from the ride, ferry fares, bikes, helmets, gloves and a delightful picnic lunch).